As promised, here I am with my Michael todd collection post. 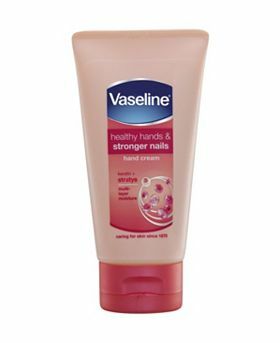 I have come to absolutely love this brand, as they are free of nasties, cater for all skin types and does exactly what it says on the packaging (something that a lot of products promise, yet fail to deliver). 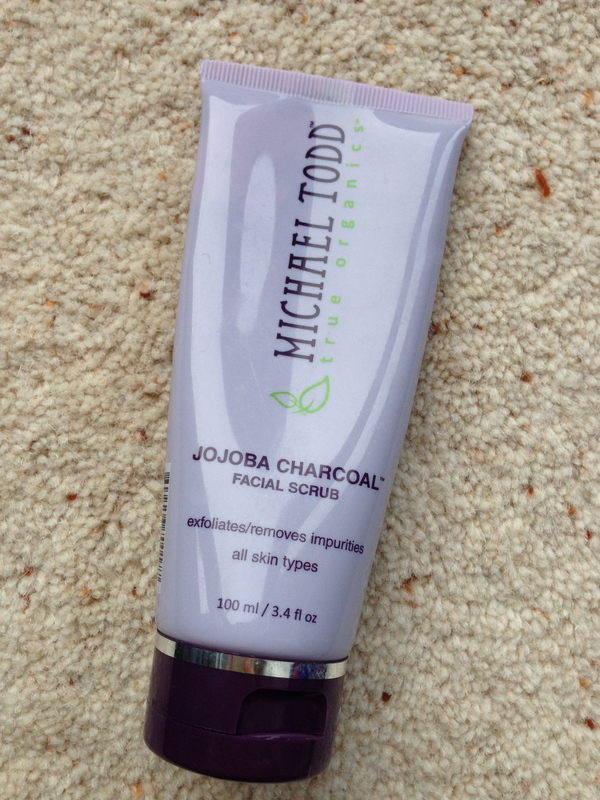 I have quite dry and sensitive skin, and as I highlighted in a recent post for the Michael Todd Charcoal face scrub, finding skincare can be a gruelling challenge. Which is why I have been sticking to what I know has been working. 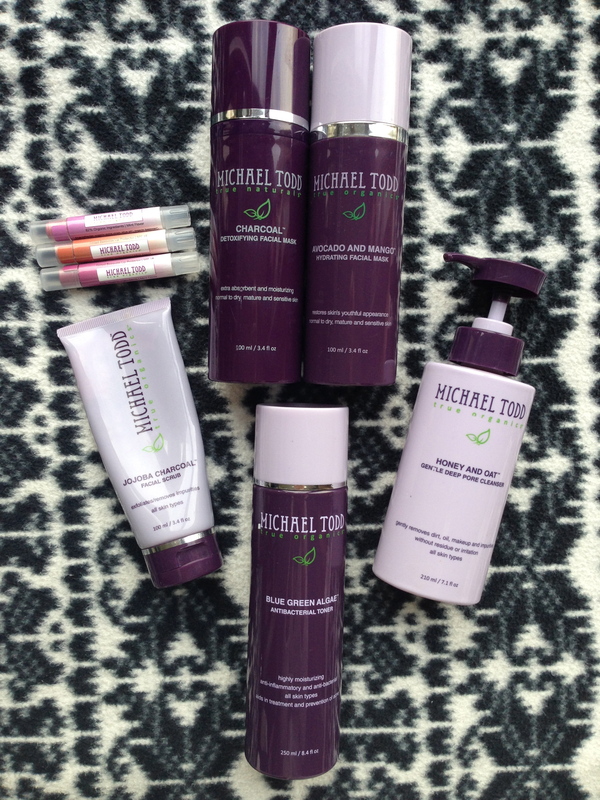 Hearing many, many good things about this brand, one day I decided to take the plunge into the Michael Todd world and make a (quite large) order. And I can say that I have emerged from the other side one very happy girl. Not only have these products met my needs and expectations, but they have gone above and beyond and now cannot imagine being without them. So without further a-due, I will give a mini review on each product that I have in my collection. 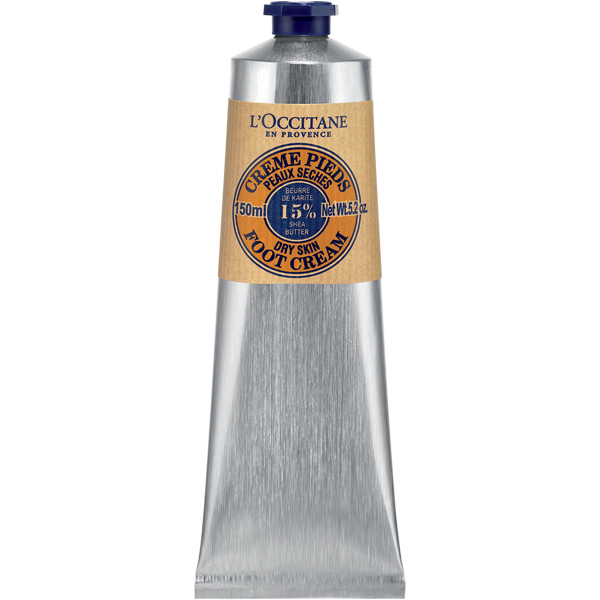 So numero uno; the ‘Honey and Oat gentle deep pore cleanser’. I have got to say that I was looking forward to this the most, as I have tried many face washes and cleansers that just make my skin dry and tight. 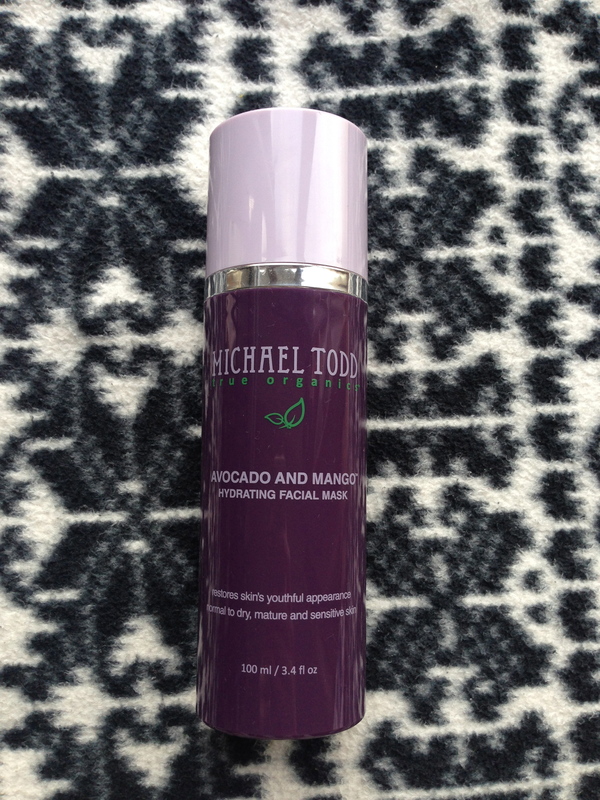 This Honey and Oat cleanser is most certainly gentle and leaves skin feeling soft and moisturised. I find this cleanser gentle yet thorough and I have noticed that my pores were significantly cleaner after a few uses. It smells sweet, just like honey and while many people are not crazy over the scent, I really don’t mind it. If anything it smells fresh and clean. Additionally, I think the packaging is very handy, just one pump in the shower and your good to go. 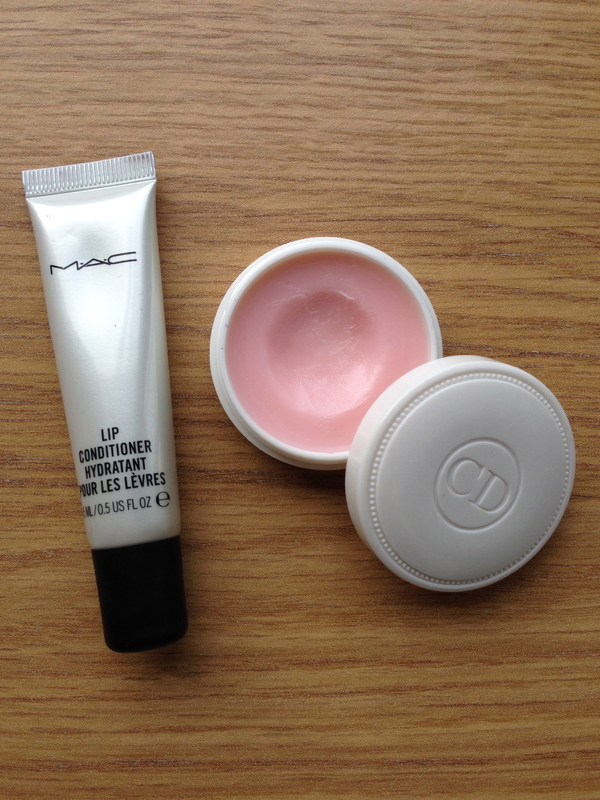 Only a small amount is needed and it foams up really well, I have had mine over four months now and it still has many uses left! I personally like to use this in my morning shower, and use the good old Bioderma before bedtime so that I am not washing my skin too often. Overall, I feel that you can’t go wrong with this product if you need a gentle and effective cleanser. 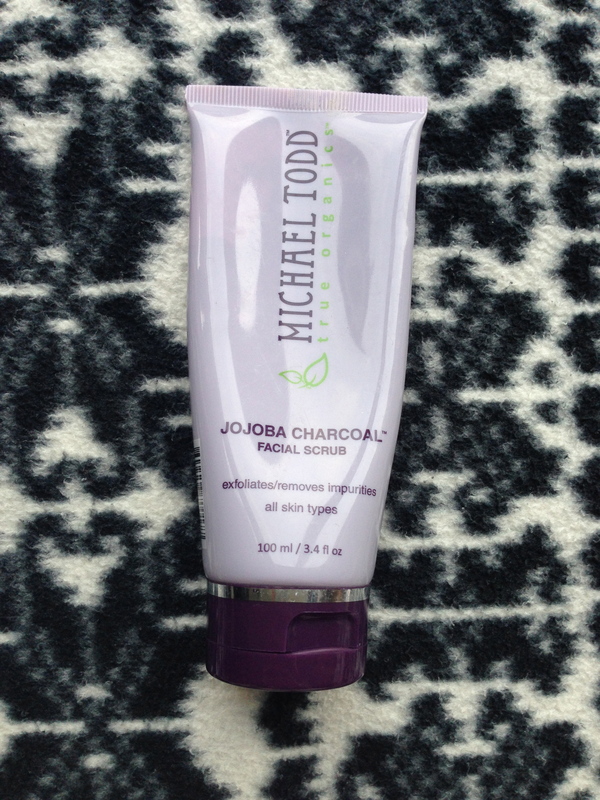 Next, I follow with the ‘Jojaba Charcoal Scrub’ 3-4 times per week. This is another holy grail product. I did a full review on this here: https://karenanddiamonds.wordpress.com/2013/11/02/miracle-moisturising-facial-scrub/. I think I need to start with the smell of this mask….it is absolutely lovely, smelling fruity and sweet. So good that you almost want to eat it! Most importantly, this mask is perfect for the winter months. I have to admit, I was never really one for face masks and didn’t really see the point. 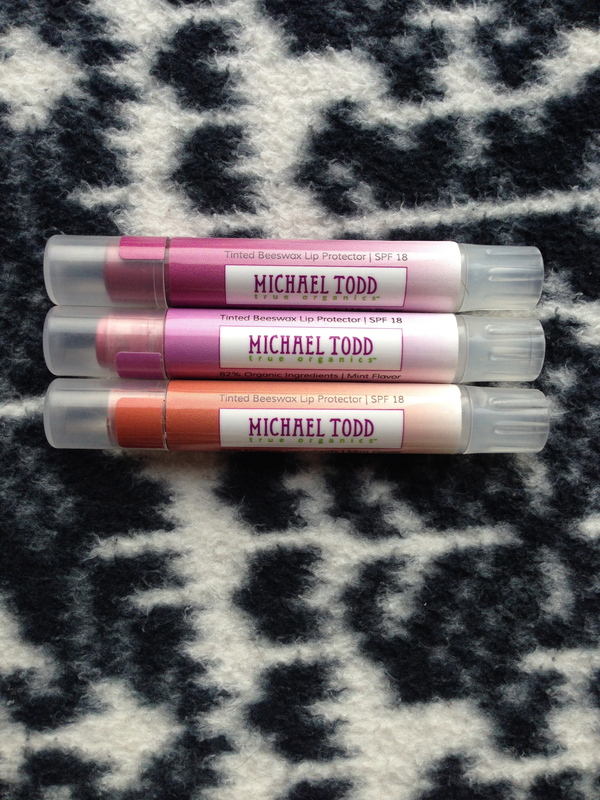 Then I ordered two of them from Michael Todd….and I discovered how wrong I were. 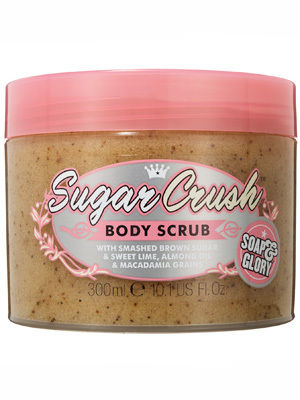 This is like an injection of moisture into the skin and you are left with a revitalised and clear complexion. 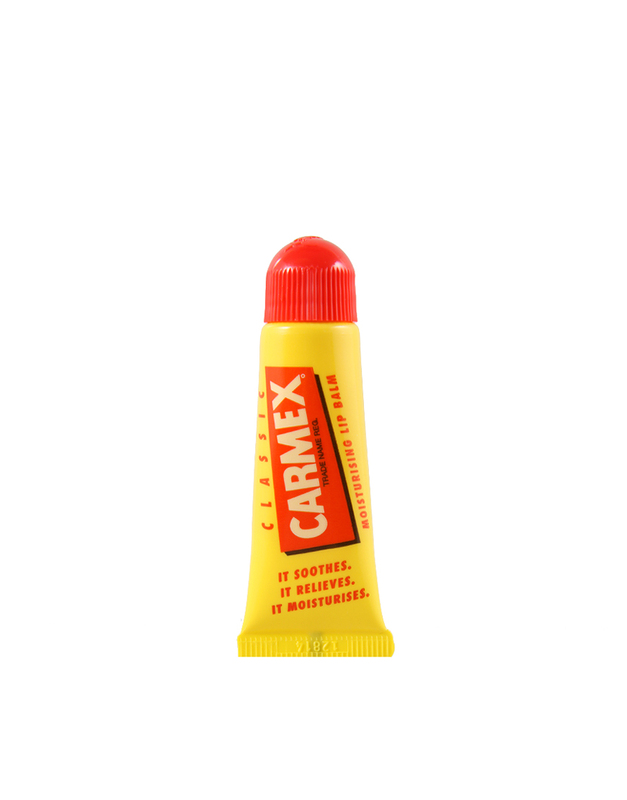 How ever it works, this is a magic formula and it will remain my ‘skin fix’ throughout the cold months. The smell alone makes this a pleasure to use and will have you reaching for it whenever you have a cosy night in, wearing snuggly pyjamas and a cup of tea at hand. My second instalment in my face mask collection. 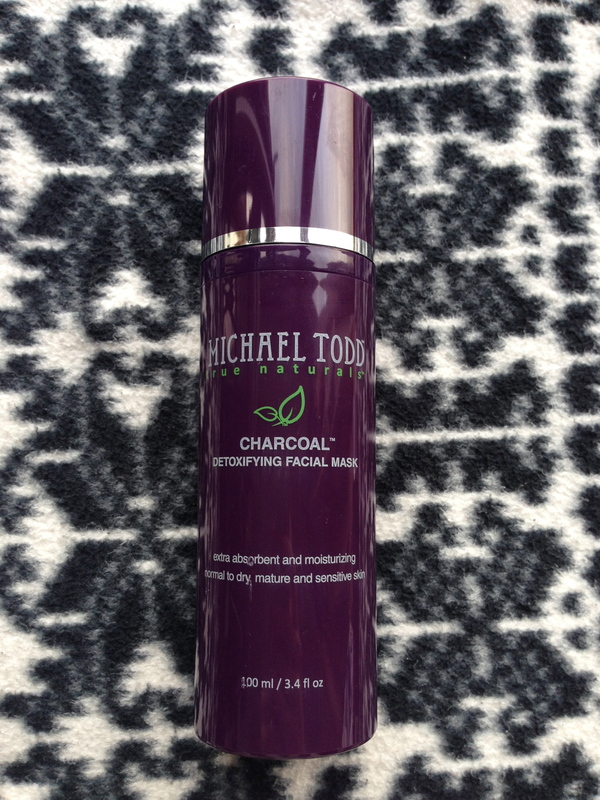 I found myself weary before using this, as the words charcoal and detoxifying sounded harsh, and I was so used to using new products which ended up leaving a stinging sensation on my skin. But, I got on with it and was left pleasantly surprised. 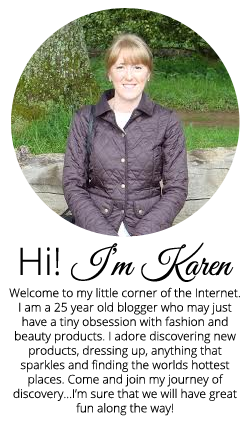 After wearing this, my skin actually felt lovely and soft without any sign of a stinging sensation…result! The consistency is quite thin, which is nice if you don’t want to be putting anything to thick on your face and it smells quite nice, sort of a mix between a minty, aniseed and herbal smell (I know, I am not the best at describing smells!). After removing this mask, my skin felt clean and refreshed, but another thing that I noticed was that any red patches and blemishes seemed to be a lot calmer. Now that I have used this quite a few times, I can still stick by this observation, as any blemishes seem to be kept at bay. Overall, my skin does look visibly clearer and plump. I would say this this is a great year-round face mask, in order to keep those pours squeaky clean and clear. All this whilst leaving it moisturised and nourished. It is defiantly one that I will be re-purchasing when I run out. 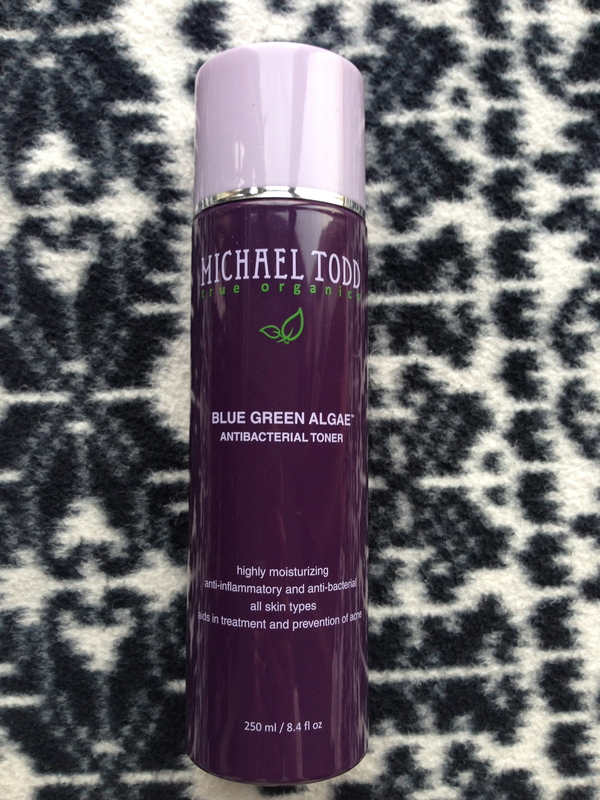 The Blue Green Algae Antibacterial Toner is full of nutrients. 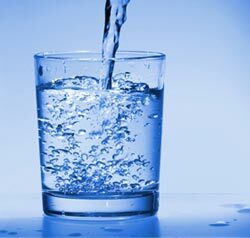 It contains blue green algae (obviously), organic kelp in a base of aloe vera juice, which is really soothing on the skin. These ingredients, alongside hyaluronic acid, amino acids, tea tree oil and black willow tree extract help to eliminate toxins, speed up cellular renewal and remineralise the skin. This toner is aimed at removing bacteria from the skin for a clean and clear complexion. As it cleans the skin, it maintains the skins ph balance as it does not contain any alcohol, which means that it isn’t drying or harsh (huge bonus!). This is a huge customer favourite and I can definitely see why. Again, before I bought this item, a toner was something that I never owned before, and associated them more with mature skin types. And yet again, I was wrong. Now I don’t really have problem or blemish prone skin, I just tend to get the occasional breakout (but who doesn’t!). What I do get is redness patches, and this toner really helps with this and I am not exaggerating when I say that it literally works overnight. 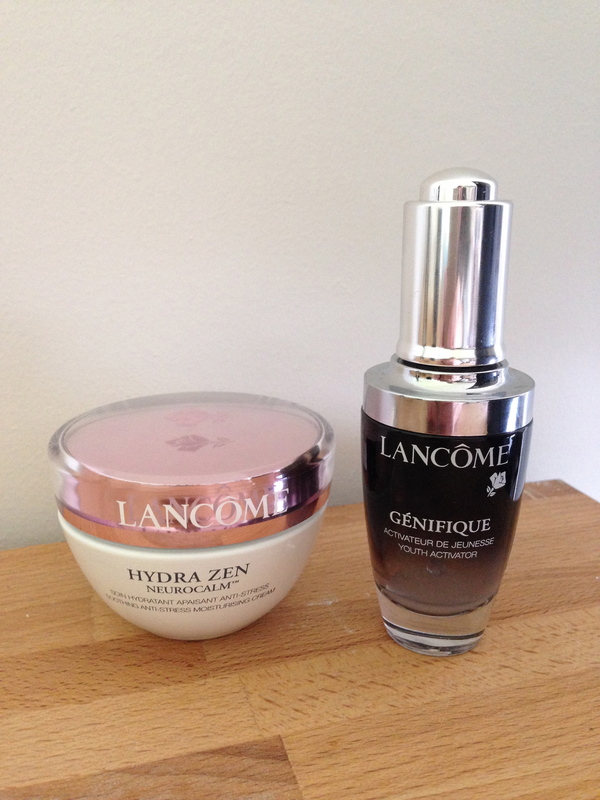 By morning, skin looks brighter and healthier…woo! 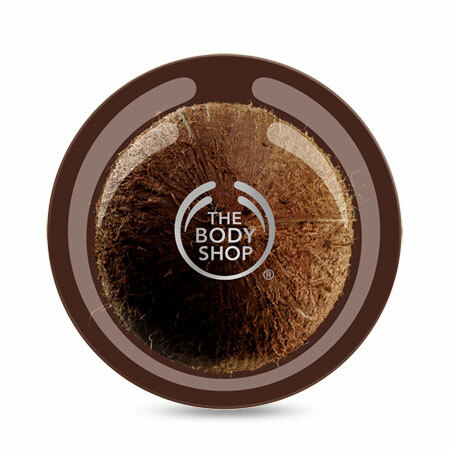 Additionally, the refreshing and soothing sensation on the skin, combined with the scent makes you feel like you have just stepped out of a luxury spa. 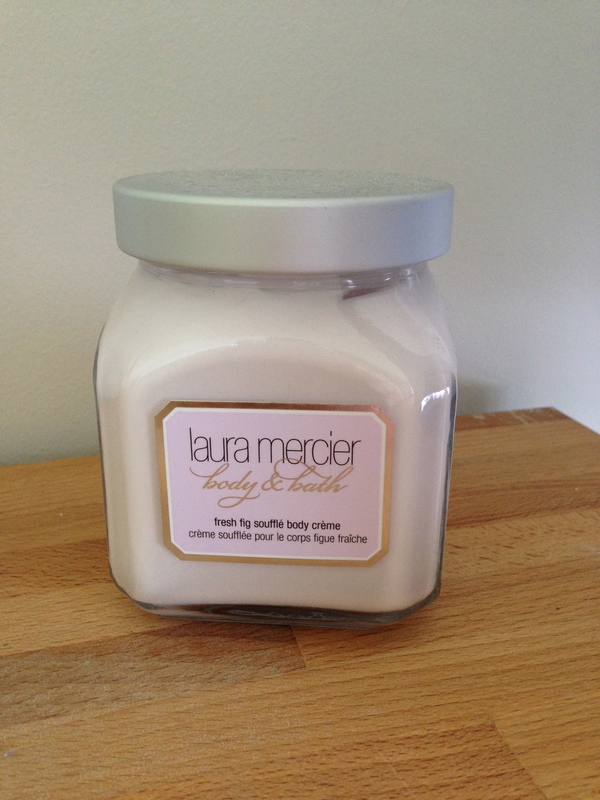 It smells a mixture of lavender, tea tree and birch wood, which is just heavenly. It is also 97% organic! What more could you want? 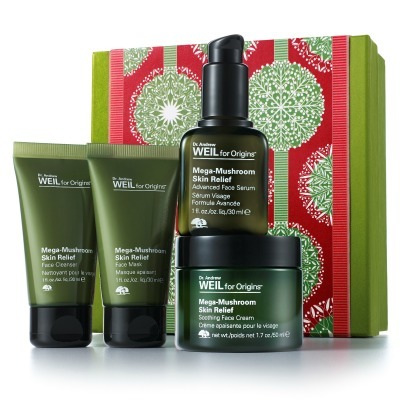 Needless to say, this has become part of my everyday skincare routine…..go and give it a try; what are you waiting for? Finally, the Tinted Lip Protector Trio is 82% organic and contains extra virgin olive oil and beeswax to seal in moisture for long lasting hydration. 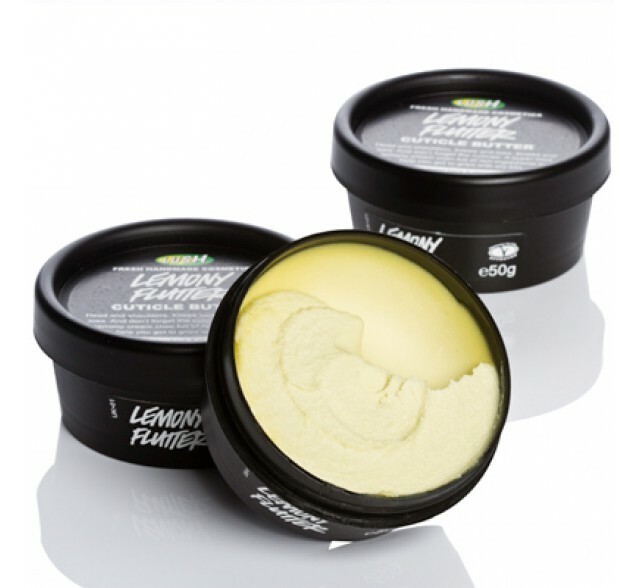 They are infused with peppermint oil which is why they have a delicious minty flavour which also provides a little lip plumping. (I am a lover of any lip product that has a lip plumping ingredient in for fuller looking lips) The pack contains three shades: ‘Mauve Over’, ‘Copper Penny’ and ‘Very Berry’, which all have spf 18 sun protection. I especially like how they are made without parabens, sulphates, artificial dye or fragrance. I really do like these balms, as they feel highly moisturising and nourishing, whilst providing a subtle hint of colour and shimmer. So there you have it everybody….my Michael Todd collection. I have had a very positive experience with all of these products, and will be re-purchasing all when I eventually run out. But remember not to expect miracles or solely rely on any products to combat any skin problem. Your skin is part of your body and having a balanced diet, an active lifestyle and keeping yourself hydrated, combined with using good, quality products (like these) will help to keep your skin in optimum condition.